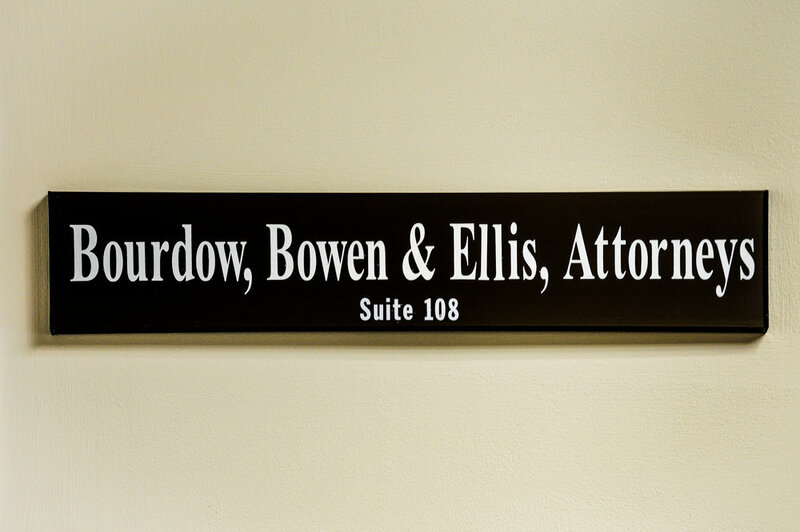 Located for 30 years in Chesterfield county we serve clients all over the greater Richmond area. Our attorneys are equipped to guide each client through tax planning, estate planning, business start ups and guardianships as well as other general legal needs. We would love the opportunity to sit down with you and go over your legal needs and to see if we would be the best fit for you. Copyright © 2018 Bourdow, Bowen & Ellis, P.C. All Rights Reserved.